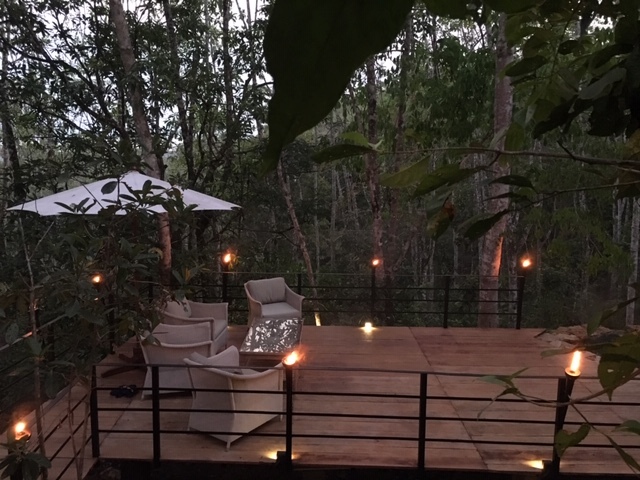 Escape the hustle and bustle of the city and experience a true rain forest experience at Ramba’s. 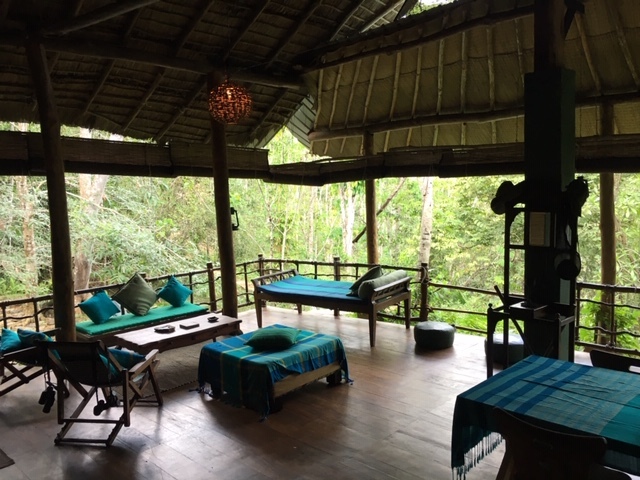 You experience an unforgettable Eco holiday within the grounds of the Eco lodge and the surrounding rain forest. While you relax in the cool climes of the Eco Lodge, head out for a walk in search of endemic bird life or nocturnal life in the late evening or just simply cool off during the mid day heat in a natural fresh water stream that runs through the lodge. 2 nights’ accommodation at Rambas Eco Lodge. Arrive at the eco lodge gathering point, where you trek through the rain forest to reach your lodging for the night. 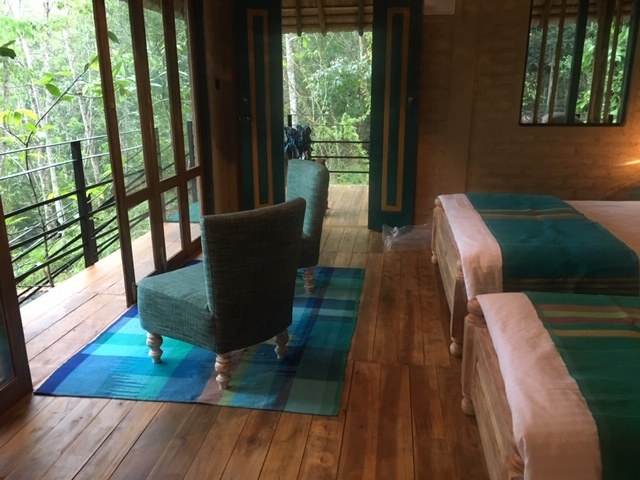 You relax and enjoy the surroundings and trek through the property with the help of the staff, who will teach you about the various plants and animals that you come across. You can also take a dip in the cool stream of pure water that runs through the property. After an excellent breakfast, you will be invited on a morning guided walk as an introduction and search wildlife life in the rainforest. Swathed in rich tropical vegetation, forest wetlands are the best places for bird watching and the observation of other terrestrial fauna such as purple-faced leaf monkeys, fresh water fish, reptiles and insects. 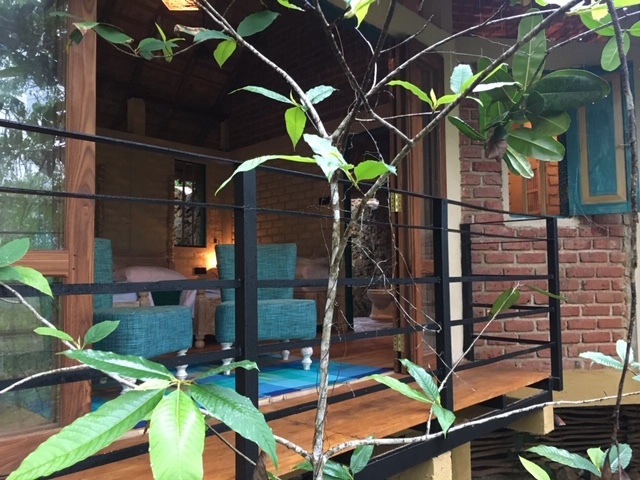 Then we back to the Eco Lodge, for superb Sri Lankan meal and you will have a chance to taste some green leaves curry or salad, collected form the forest. Afternoon you have the option time to relax and enjoy the comfort provided by the eco lodge or take a dip into natural pool which is located right next to the eco lodge. After the dinner would be able to take a night walk in search of nocturnal rainforest species such as rare Gray slender loris. Enjoy a scrumptious Sri Lankan breakfast before your checkout of the eco lodge. But you’re not done yet. The staff there will take you on a trek through a local village. This gives you the perfect opportunity to experience local village life. Your experience ends here.